We are very excited about our swimming at the Pre-Prep. All Grade 1 and 2 boys do swimming during the mornings during the summer terms. They would need the regulation swimming costume and cap as per the uniform requirements. There are also afternoon extra mural swimming groups for Grade 1 and 2 boys. Boys that show promise are included in the Squad that participate in both A and B league galas. 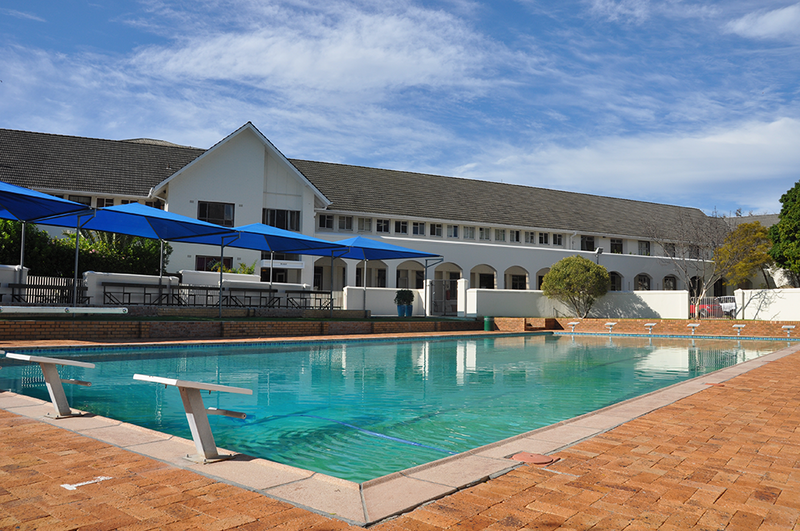 Swimming is an important life skill and we encourage all boys at Bishops to ensure that they have the necessary water safety skills before being exposed to any of these swimming sessions.Swimming lessons are held at the Prep School swimming pool during the summer months.